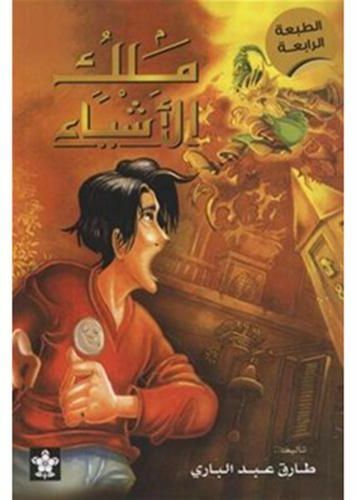 What the story of Karim, who enrolled in a strange school, looks very ordinary from the outside, but full of mystery and secrets. Kerim has the ability to speak with things! Can talk with chairs and tables and walls. Cream receives a warning from the chair on behalf of all the things, that if he did not improve their status in the school and are treated gently, they will take action.